You work hard so you can play hard, we do too. Our experts know boating and the array of insurance options associated with boat insurance coverage. From roadside assistance, road towing and water towing, theft, loss replacement, and more, we have the companies and expertise that will help you relax when it’s time to have fun. Let our team help you get the coverage you need so that you can continue making all of those great memories out on the water. 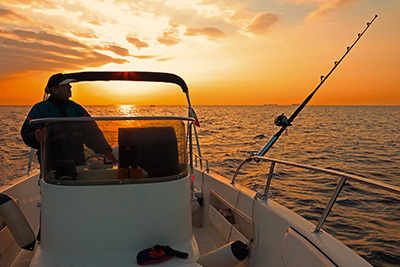 Click here if you are in need of Boat Insurance in Southern Illinois or call us today at 618.942.2134.